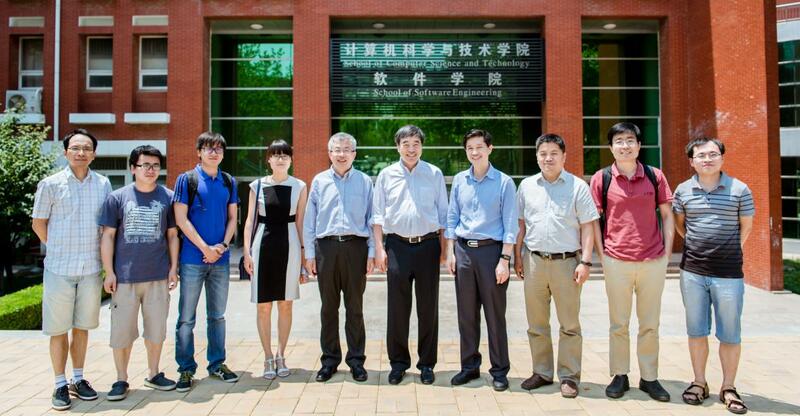 We know that deep neural networks can classify image objects and others with high accuracy. However, in feedforward inference, layer-by-layer processing can incur long delays, which would be intolerable for real-time applications such as millimeter wave antenna control for emerging 5G cellular systems. We observe that not all data items are equal in their recognition difficulties. In particular, some samples may be relatively easy, in the sense that a deep neural network can quickly classify them via early exit, thereby skipping all later layers to allow sped-up inference. This presentation will describe Dynamic Adaptation during Testing (DAT), a method that can exploit this observation, by automatically configuring early-exit criteria. 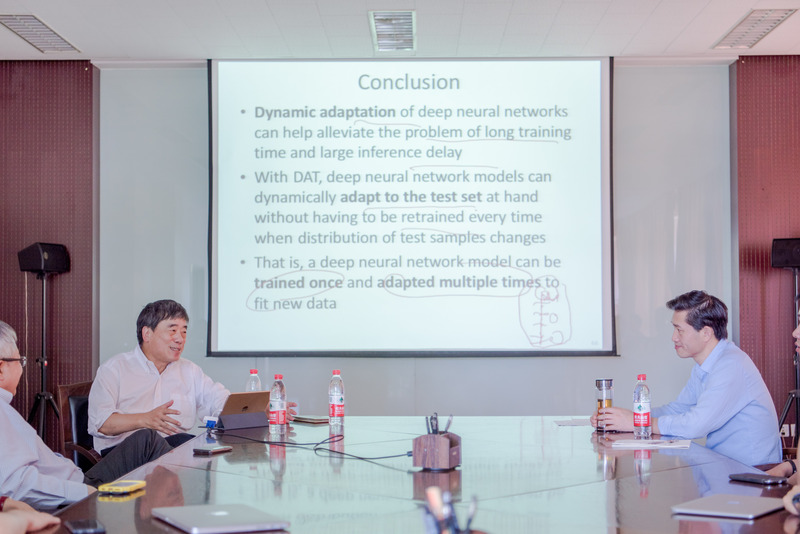 By adapting to the given test set at hand, DAT can significantly shorten inference time without retraining the network. We have evaluated the DAT method by augmenting a well-studied network (ResNet). We demonstrate that DAT can automatically shorten inference latency for easy test samples by 7.4x and for hard samples by 2.8x, using the same pre-trained network. DAT is joint work with Harvard graduate students, Brad McDanel and Surat Teerapittayanon. This talk addresses several important technical issues in browsing heterogeneous unstructured multimedia feeds on consumer mobile devices derived from social network contents. We will first present several pressing technical challenges associated with creating a browsing system that can summarize information overloading unstructured social media feeds and produce a novel GIST, namely, Graphical Intelligent Semantic Transform, for effective and visually pleasing browsing on a mobile device by the social media users. 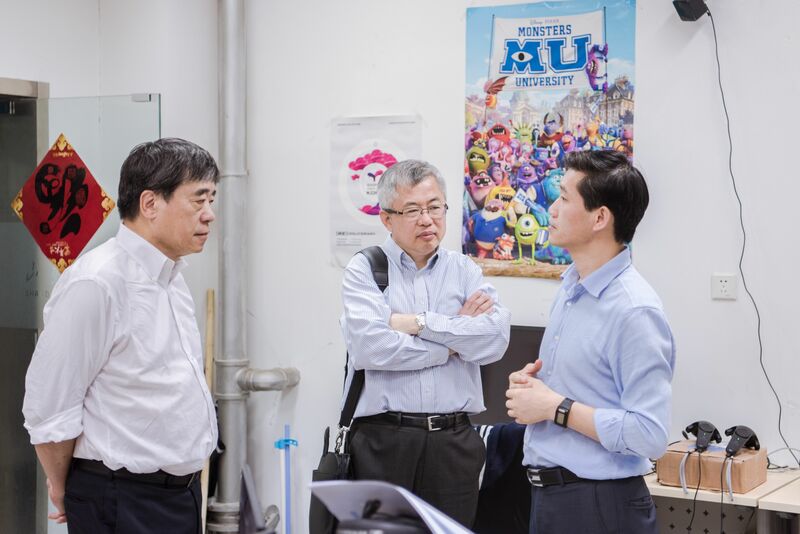 We will then illustrate innovative solutions to solving a suite of interdisciplinary problems associated with developing such a system. Preliminary results will be shown to demonstrate the feasibility of creating such a GIST for browsing information overloading social media feeds on consumer mobile devices. 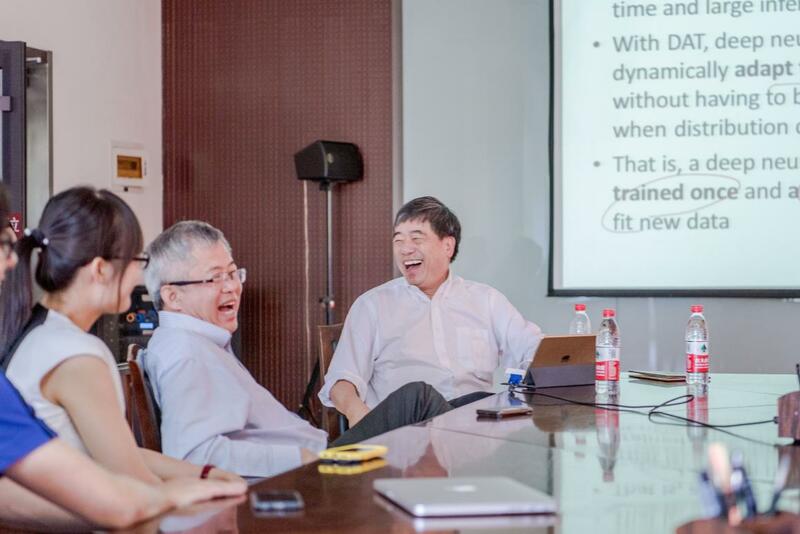 Since 2015, the School of Computer Science and Technology, and the School of Software of Shandong University have launched the Distinguished Lecture Series Program that features internationally acclaimed scholars to speak about the frontier in both scientific research and industrial development in the fast developing computing and software engineering field. The DLS aims to promote academic exchange and raise the visibility of the schools. Each year, no more than ten scholars are honored to speak at the DLS.